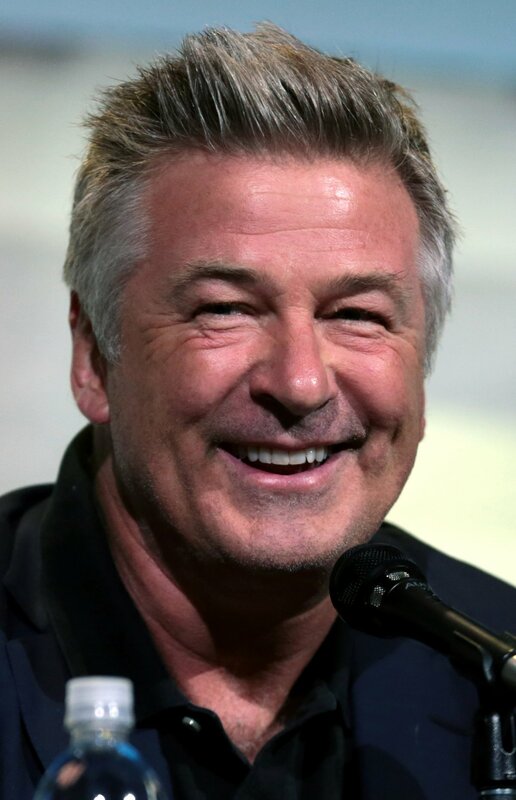 Alec Baldwin will play GOP presidential candidate Donald Trump on "Saturday Night Live" this season. The sketch comedy show's Twitter account posted a 15-second clip showing Baldwin and "Saturday Night Live" cast member Kate McKinnon prepping to play Trump and his Democrat rival Hillary Clinton. "Trump vs. Clinton, Saturday Night Live, Oct. 1," the video said, referring to the NBC series' Season 42 premiere. Baldwin is no stranger to "Saturday Night Live." The "30 Rock" Emmy winner -- and vocal Democrat -- has hosted the program 16 times, more times than anyone else. The show's previous Trump portrayers include Darrell Hammond, Taran Killam and the late Phil Hartman.